The serum is enriched with ingredients, known to promote tissue repair. The Dermastir repair corrector serum replenishes ingredients the skin needs to feel supple and smooth. 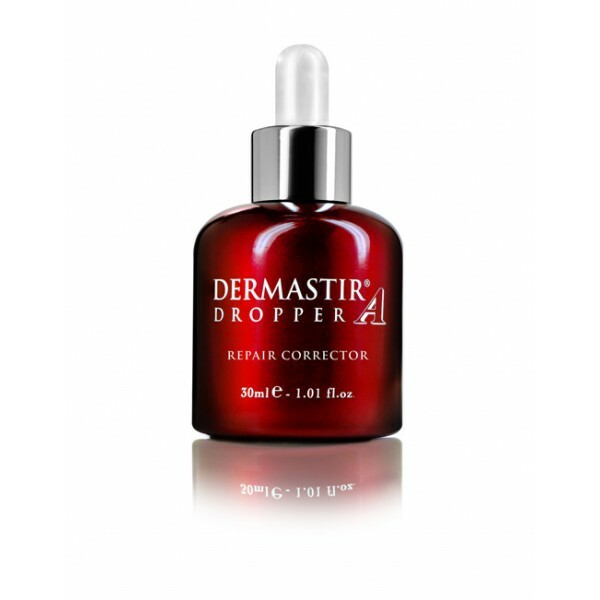 This moisture-enhancing serum contains hyaluronic acid, the body’s natural hydrator, to bind moisture to the skin.This serum maximizes the benefits of a daily moisturizer and is ideal for all skin types.Dermastir repair corrector serum is also -recommended for use in post-op and post treatments.